On July 9, 1755, British regulars and American colonial troops under the command of General Edward Braddock, commander in chief of the British Army in North America, were attacked by French and Native American forces shortly after crossing the Monongahela River and while making their way to besiege Fort Duquesne in the Ohio Valley, a few miles from what is now Pittsburgh. The long line of red-coated troops struggled to maintain cohesion and discipline as Indian warriors quickly outflanked them and used the dense cover of the woods to masterful and lethal effect. Within hours, a powerful British army was routed, its commander mortally wounded, and two-thirds of its forces casualties in one the worst disasters in military history. 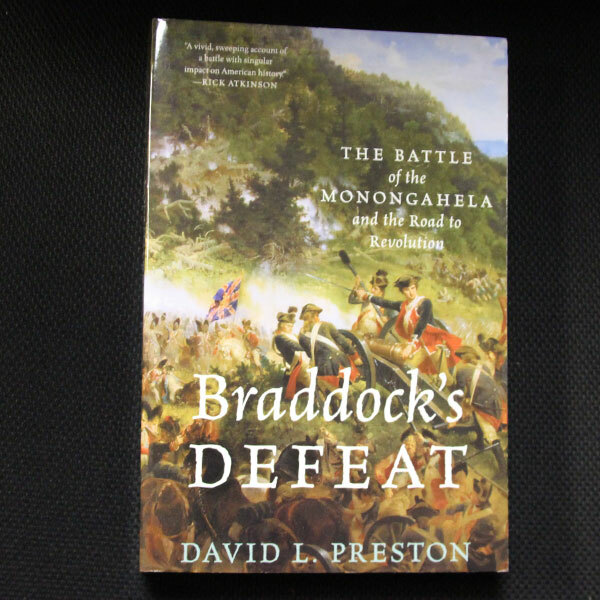 David Preston’s gripping and immersive account of Braddock’s Defeat, also known as the Battle of the Monongahela, is the most authoritative ever written. Using untapped sources and collections, Preston offers a reinterpretation of Braddock’s Expedition in 1754 and 1755, one that does full justice to its remarkable achievements. Braddock had rapidly advanced his army to the cusp of victory, overcoming uncooperative colonial governments and seemingly insurmountable logistical challenges, while managing to carve a road through the formidable Appalachian Mountains. That road would play a major role in America’s expansion westward in the years ahead and stand as one of the expedition’s most significant legacies. The causes of Braddock’s Defeat are debated to this day. 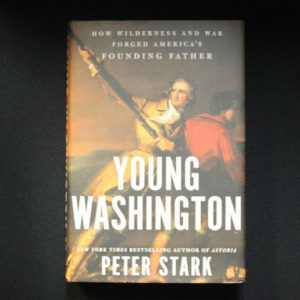 Preston’s work challenges the stale portrait of an arrogant European officer who refused to adapt to military and political conditions in the New World and the first to show fully how the French and Indian coalition achieved victory through effective diplomacy, tactics, and leadership. 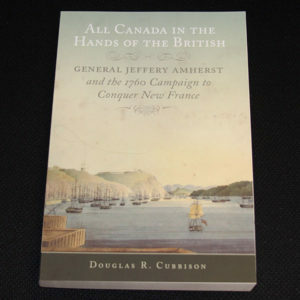 New documents reveal that the French Canadian commander, a seasoned veteran named Captain Beaujeu, planned the attack on the British column with great skill, and that his Native allies were more disciplined than the British regulars on the field. 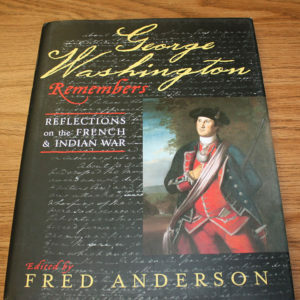 Braddock’s Defeat establishes beyond question its profoundly pivotal nature for Indian, French Canadian, and British peoples in the eighteenth century. The disaster altered the balance of power in America, and escalated the fighting into a global conflict known as the Seven Years’ War. 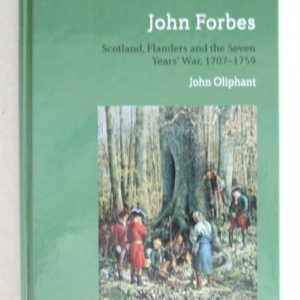 Those who were there, including George Washington, Thomas Gage, Horatio Gates, Charles Lee, and Daniel Morgan, never forgot its lessons, and brought them to bear when they fought again-whether as enemies or allies-two decades hence. The campaign had awakened many British Americans to their provincial status in the empire, spawning ideas of American identity and anticipating the social and political divisions that would erupt in the American Revolution.